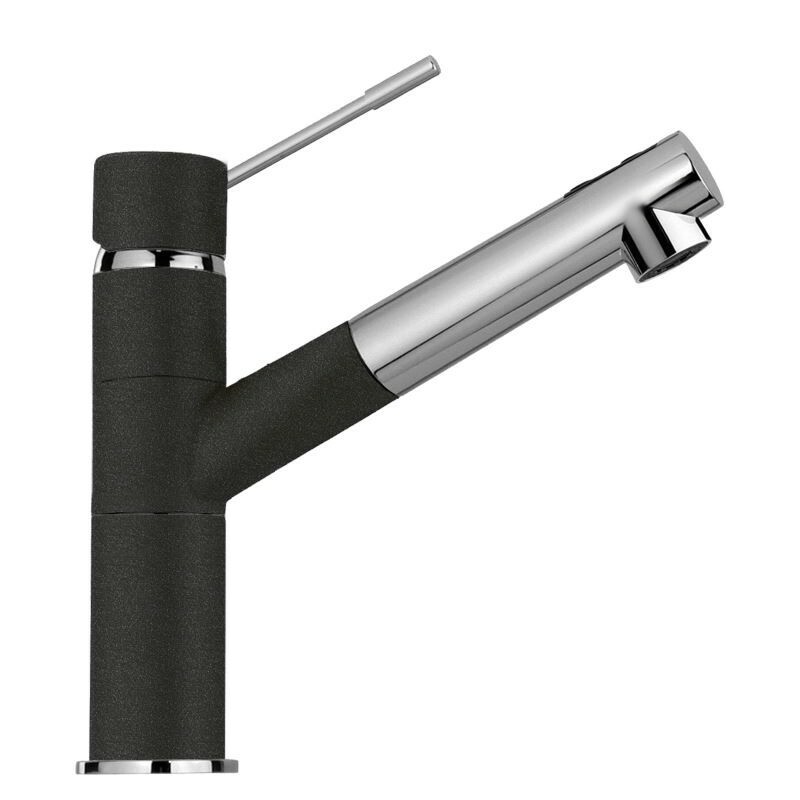 SCHOCK NEW AQUAFLEX Single lever sink mixer tap with pull out spray, chrome and Pure Black finish. Great lookuing & performing kitchen tap, delivery was informative all the way. The only reason it doesn't get the full 5 stars is the lack of fitting instructions. 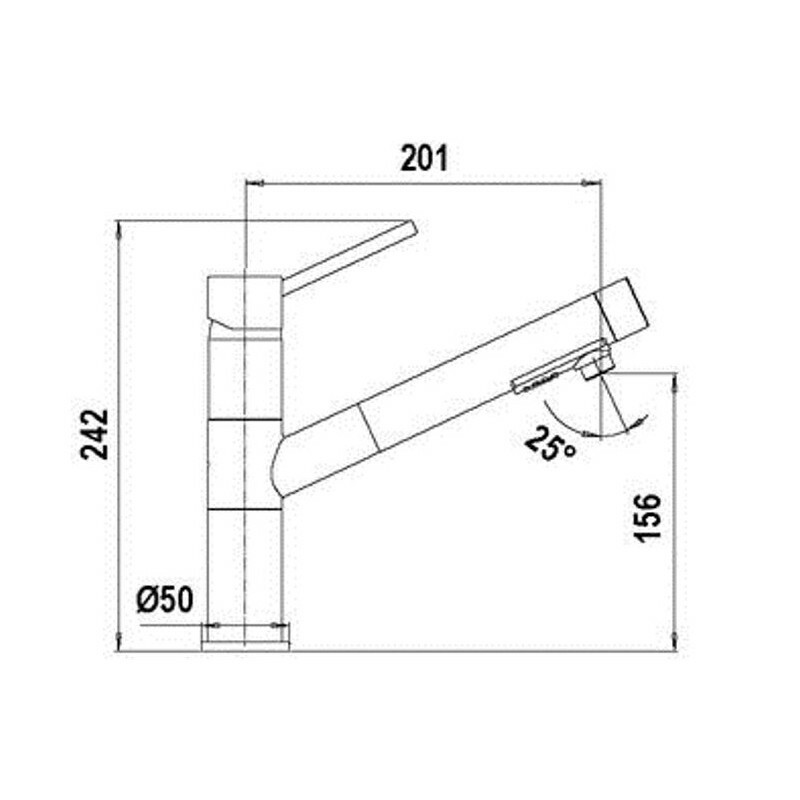 It has a 12mm entry (UK standard is 15mm) and it's visually impossible to tell the 3mm difference so wasn't until the old tap was removed that we realised we had to delay installing it until I could buy a 15-12mm coupler. If it had said this in the spec I could have got everything ready so installation would have taken 30mins instead of taking up a whole day!